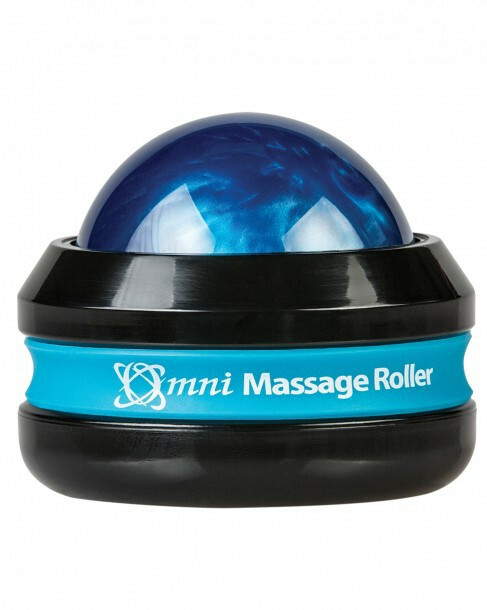 The Omni Massage Roller, by Core Products International, is a device that features a multi-directional ball for use in massage therapy, either professional or home use. 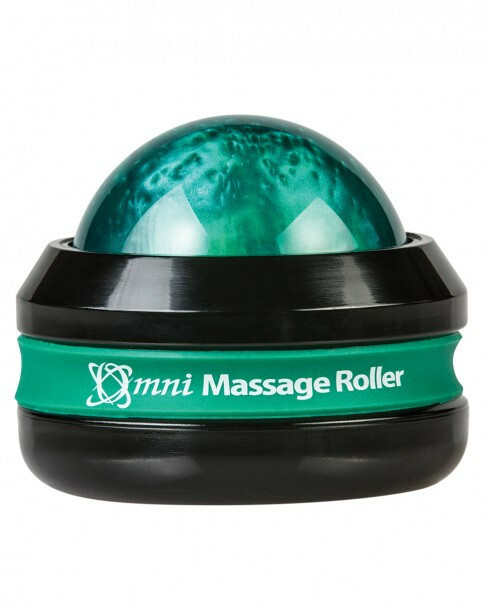 The Omni Roller offers a comfortable grip that significantly reduces stress and fatigue on your hands and fingers. 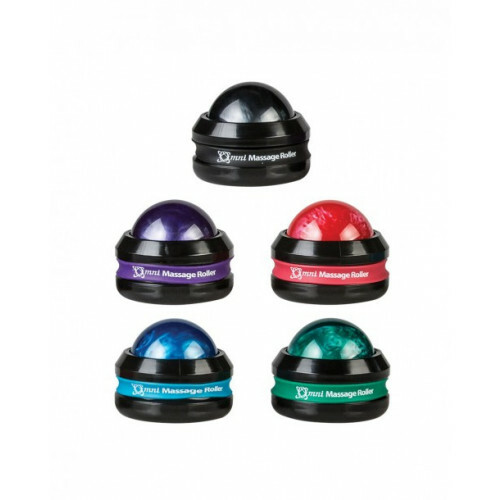 Each of the rollers is manufactured to strict standards to perform just like each other, so you can be sure that the color that fits you best will also feel the best. 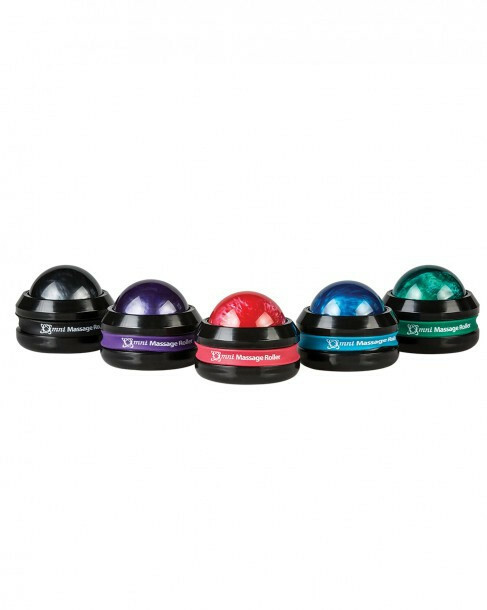 Core products recommends you pair the roller with biofreeze pain relieving gel. 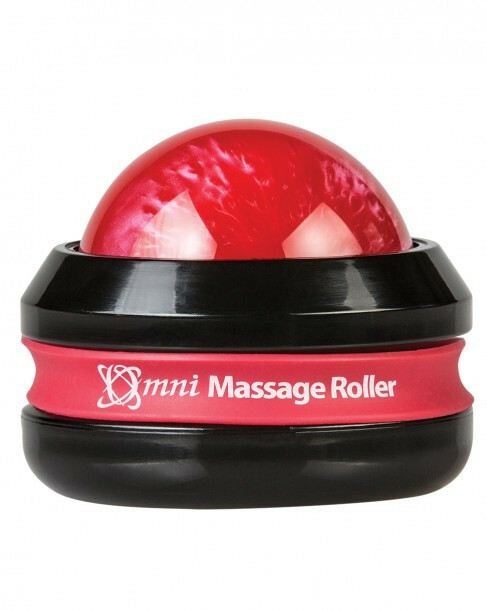 Although enhancing one's dexterity, while using the Omni Massage Roller, you will still be able to sense knots and restrictions in tissue. Additionally, the Omni Roller actually diffuses the intensity of direct pressure, making deep tissue work more tolerable and comfortable to the receiver. 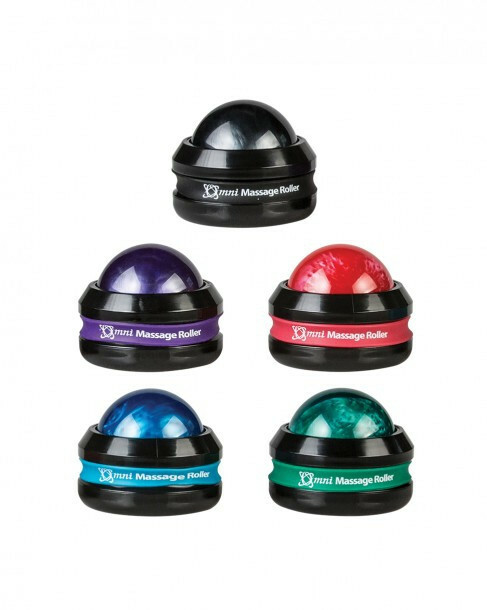 Although these Omni rollers can penetrate and relieve most pain and discomfort, you might find that you could benefit from other massage therapy and complementary products, such as the cane massager and massage lotion, here. Great for professional or home use. Product Numbers: OMN-3110-BK, OMN-3110-BL, OMN-3110-GN, OMN-3110-PU, OMN-3110-RD, OMN-3112-BK, OMN-3112-GN, OMN-3112-PU, OMN-3112-RD, and OMN-3112-BL. These are all around wonderful! I've purchased the normal size only. Bought one and had to buy 2 more as gifts! Great quality and feels amazing. You won't be disappointed.